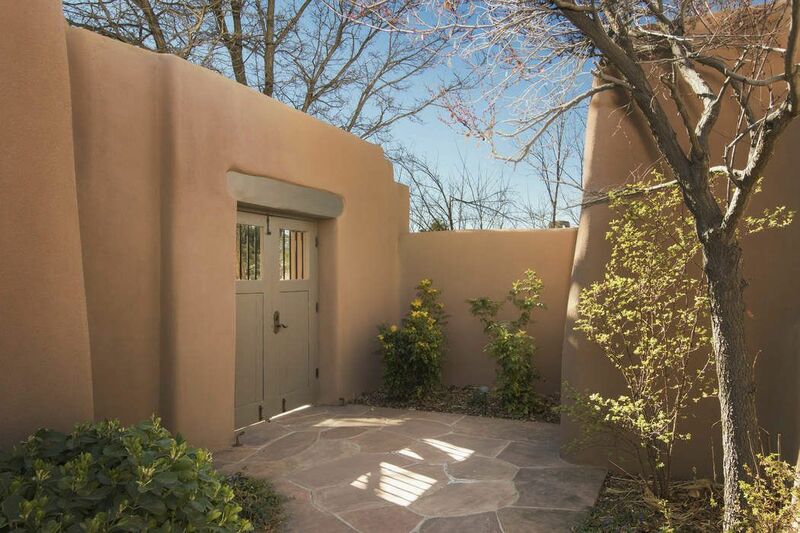 13 Plaza Del Corazon , Santa Fe, NM 87506 | Sotheby's International Realty, Inc. 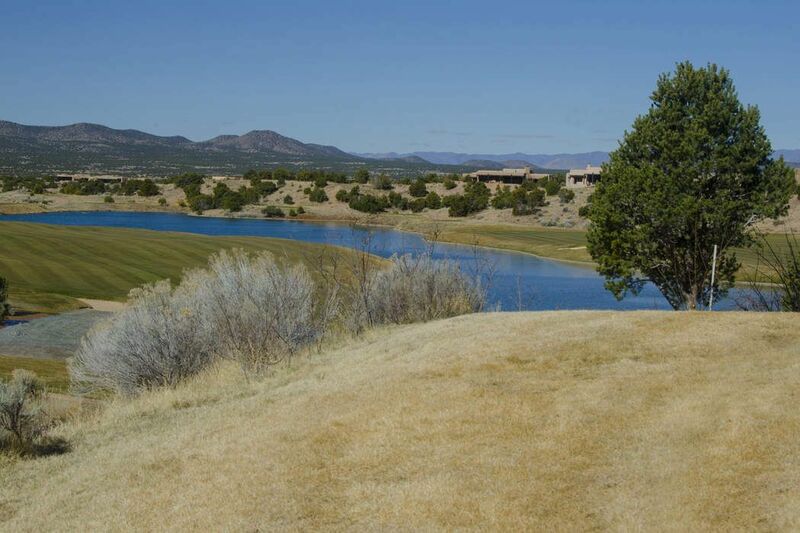 Spectacular, Expansive Views of both 18th fairways, Greens and Lakes of the Sunset and Sunrise Golf Courses and the Jemez Mountains! 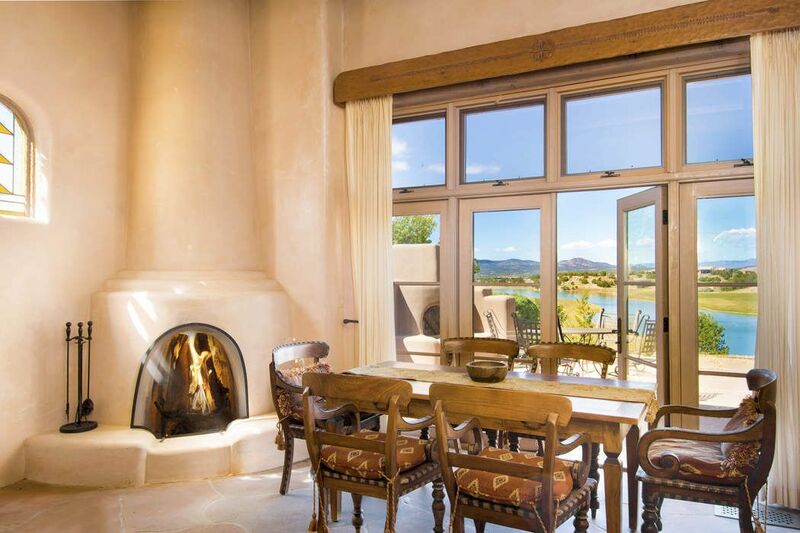 Walking Distance to The Club at Las Campanas Hacienda Clubhouse. 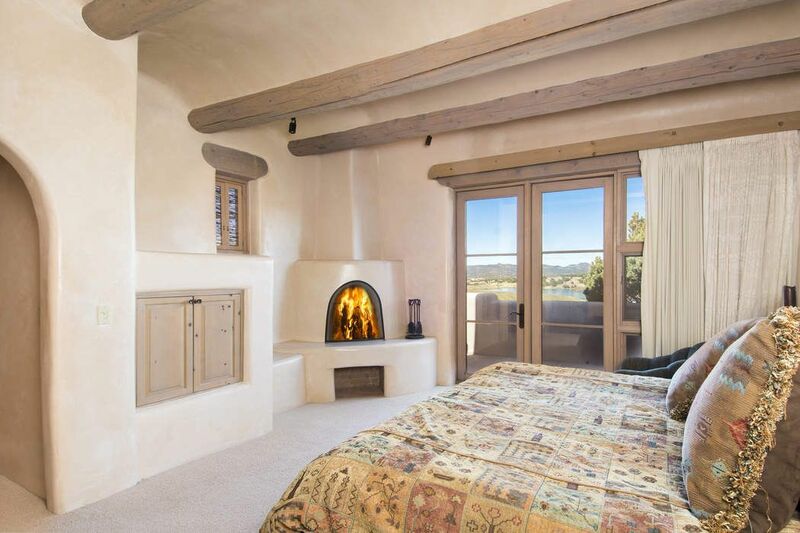 Rare to hit the market - private, end unit Casita, with 2187 square feet featuring 2 well appointed master bedroom suites, each with kiva fireplaces, courtyards, spa-like master baths and endless views. 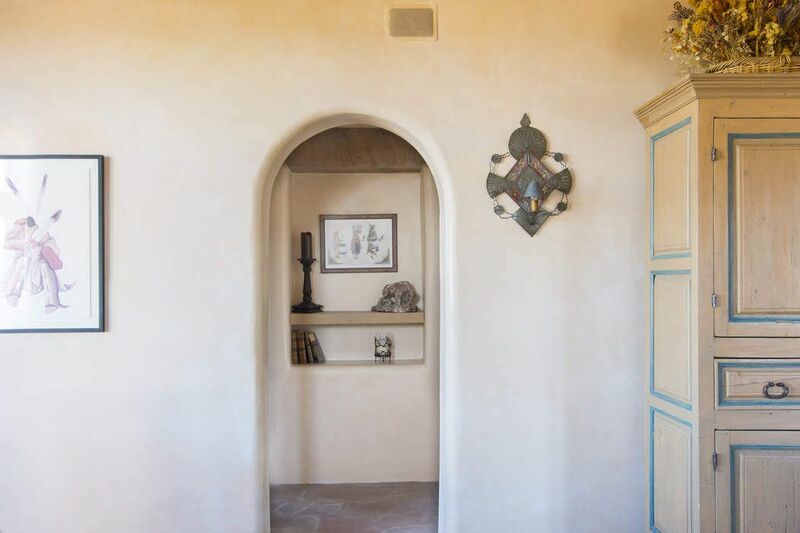 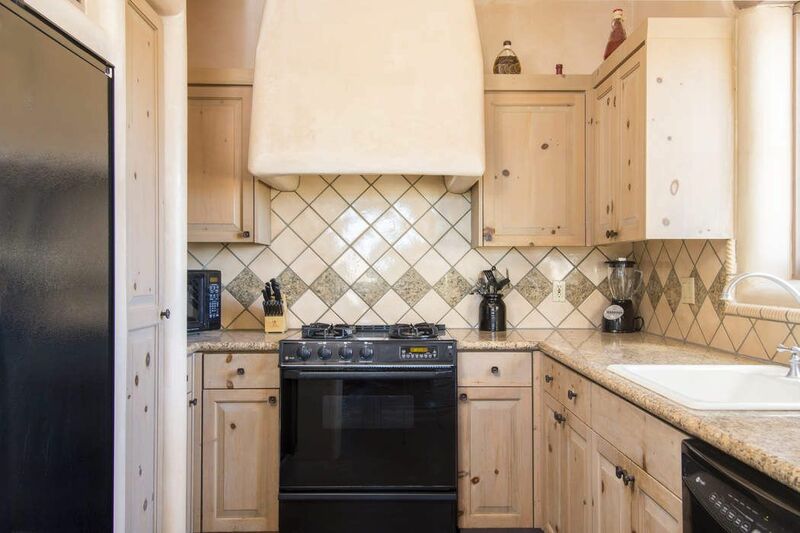 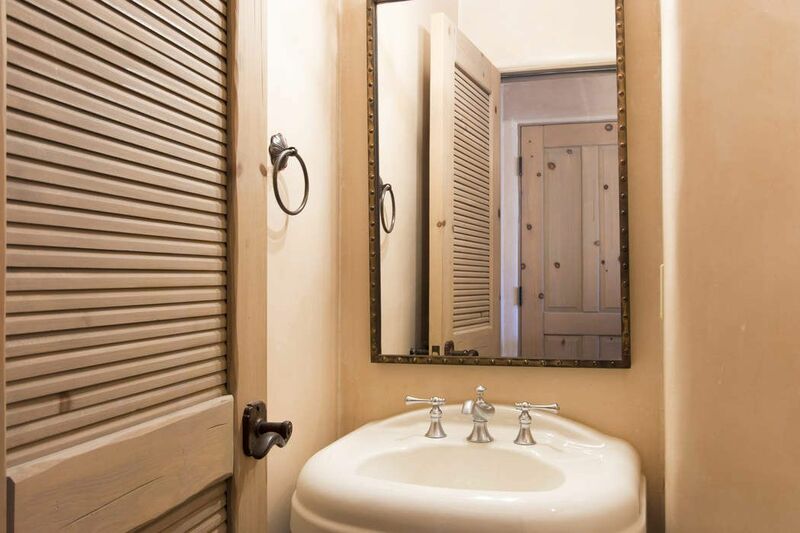 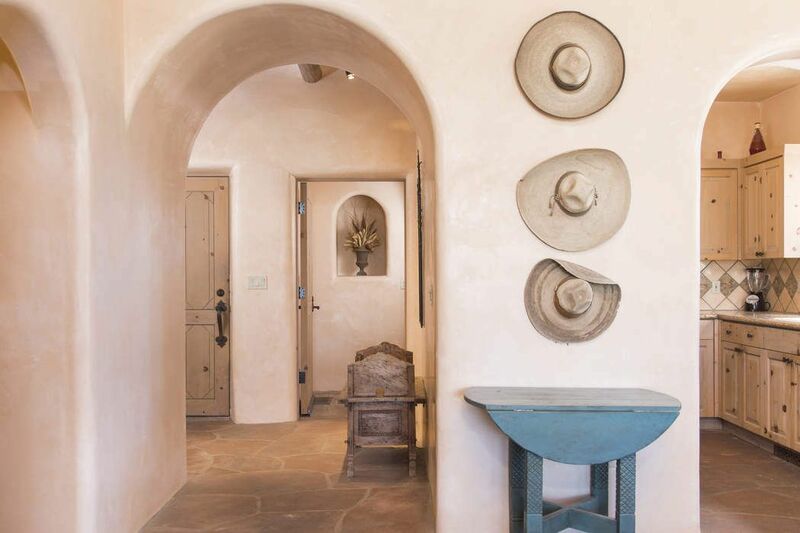 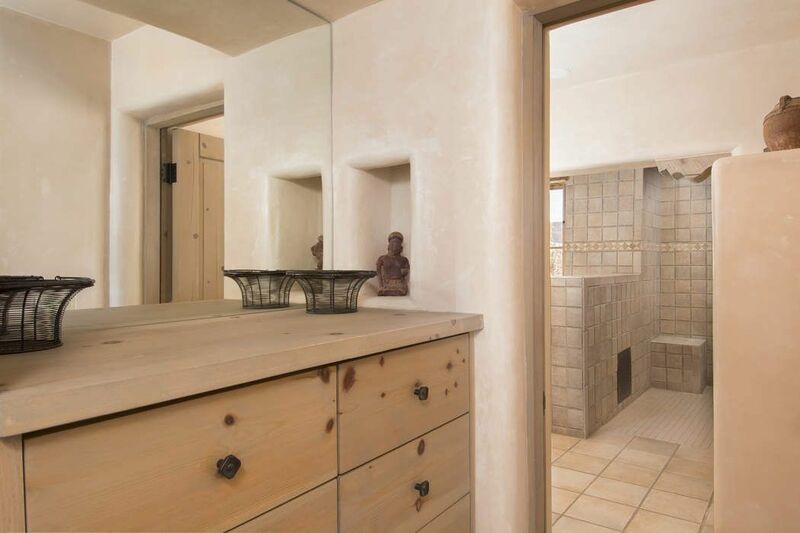 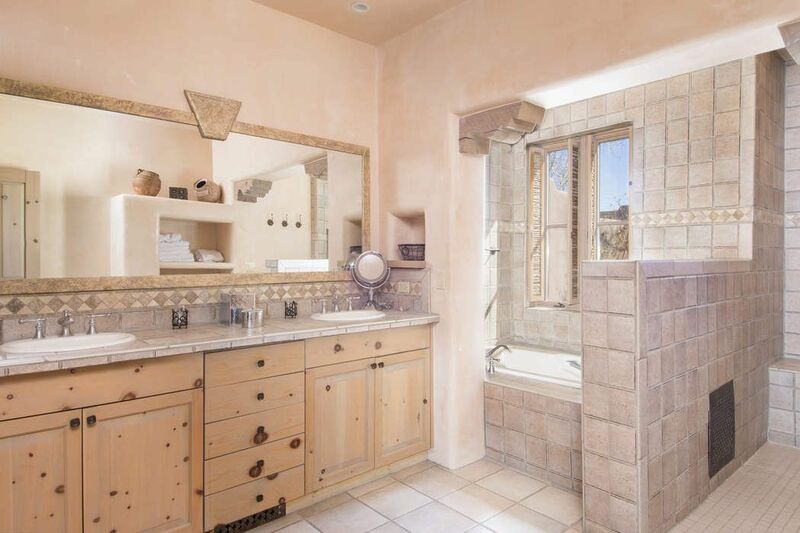 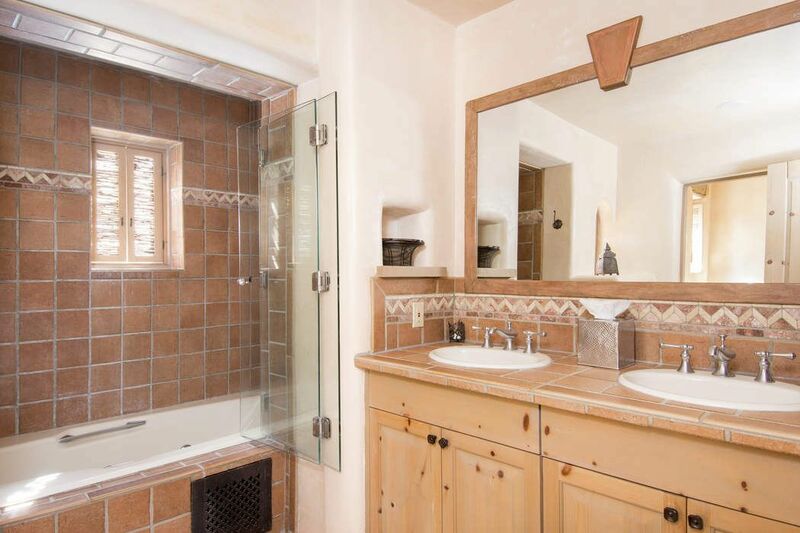 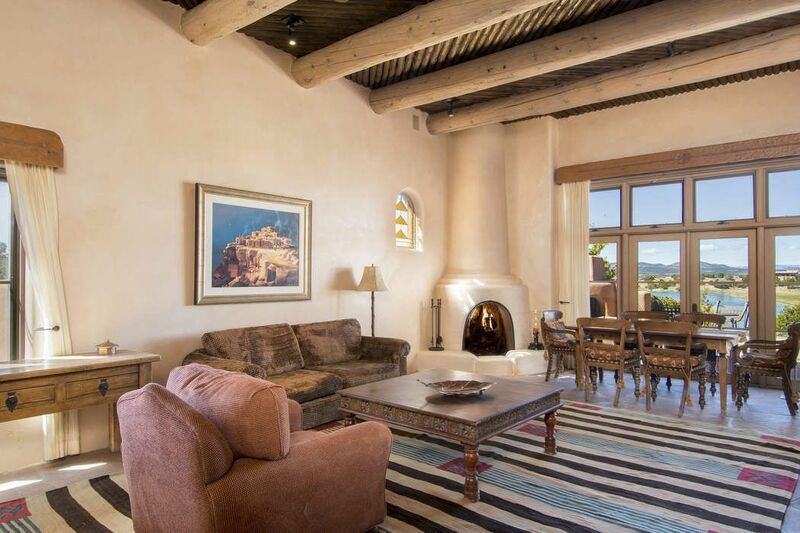 Additionally this delightful Casita offers a two car garage, intimate front entrance courtyard and one of the best sited patios in all of Las Campanas with a Kiva fireplace, overlooking both golf courses directly off the great room, accessed through elegant French doors. 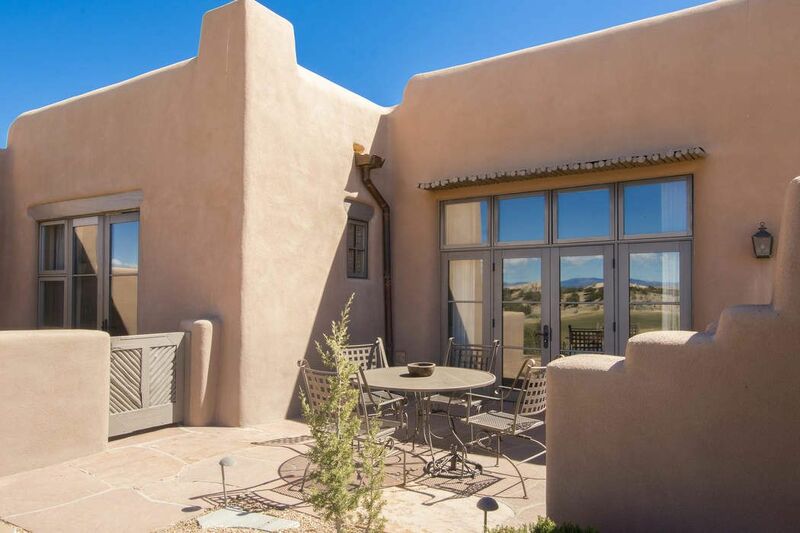 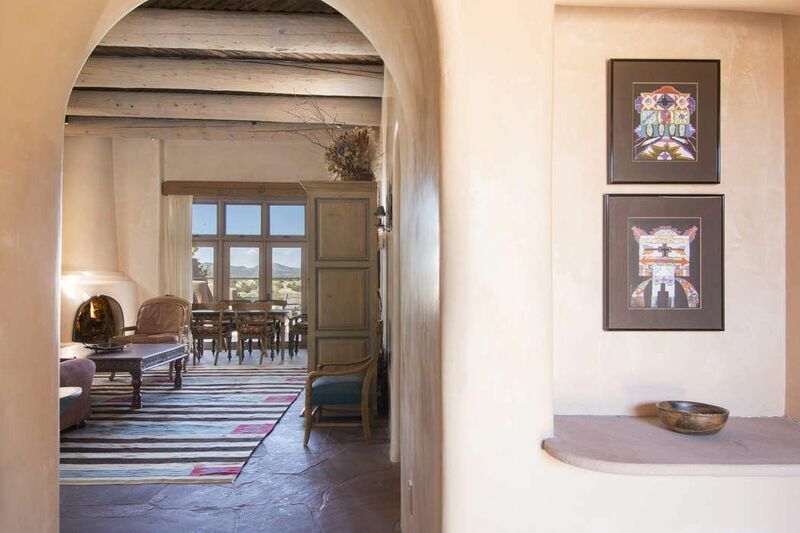 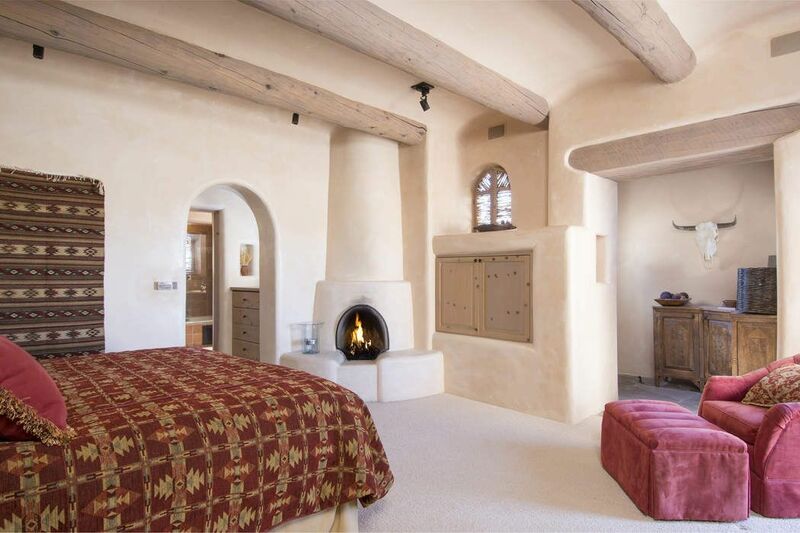 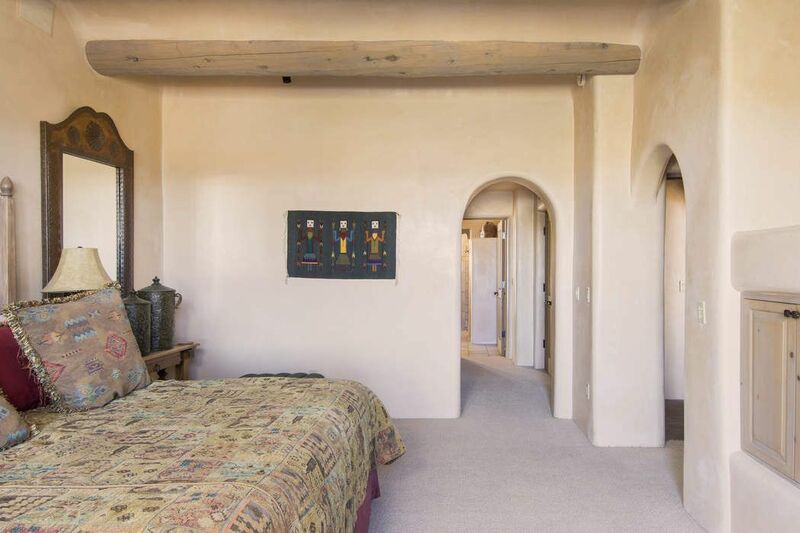 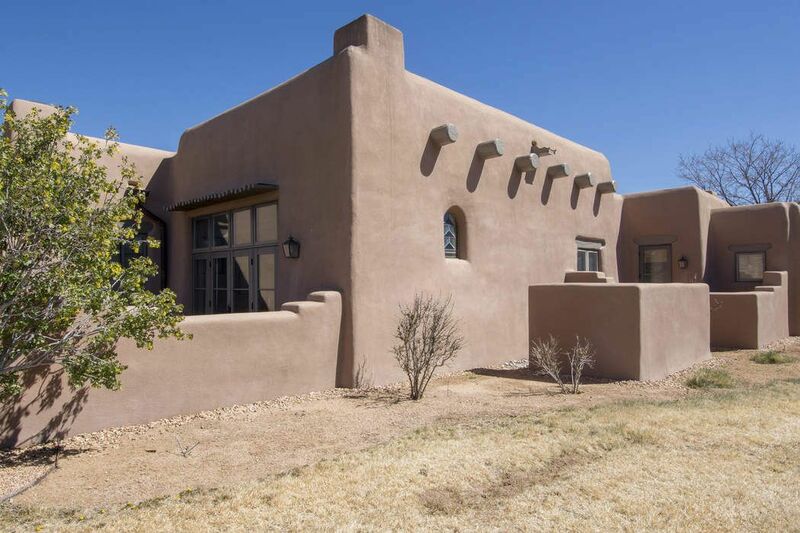 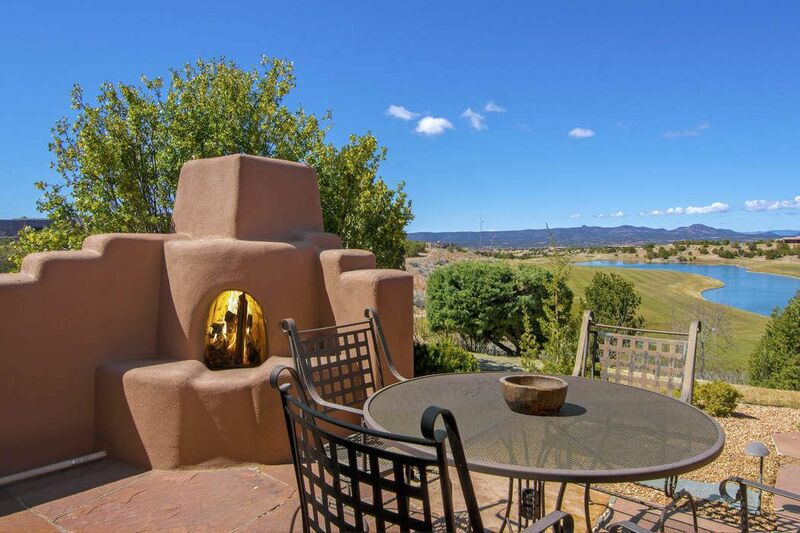 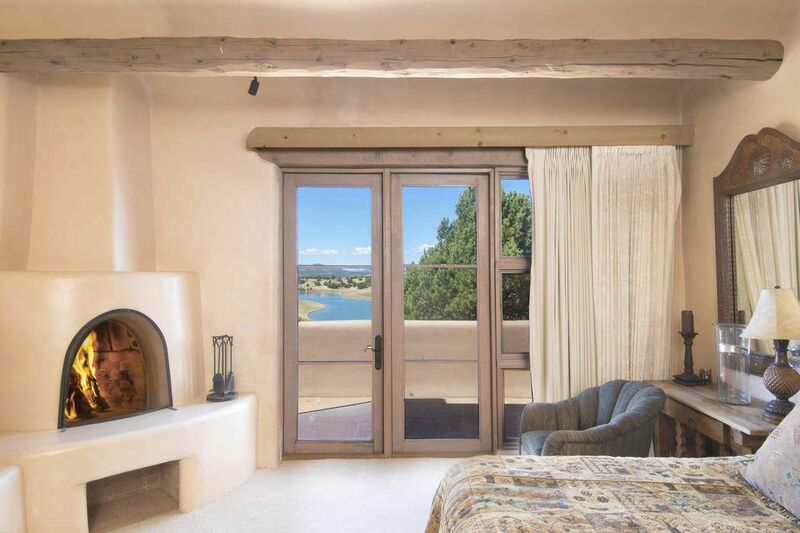 Ideal as a turnkey secondary residence, or an intimate primary residence, this Casita offers quality adobe construction, forced air heating with air conditioning, excellent storage, rich natural finishes, soft arches, elevated great room ceilings and a thoughtful floor plan. 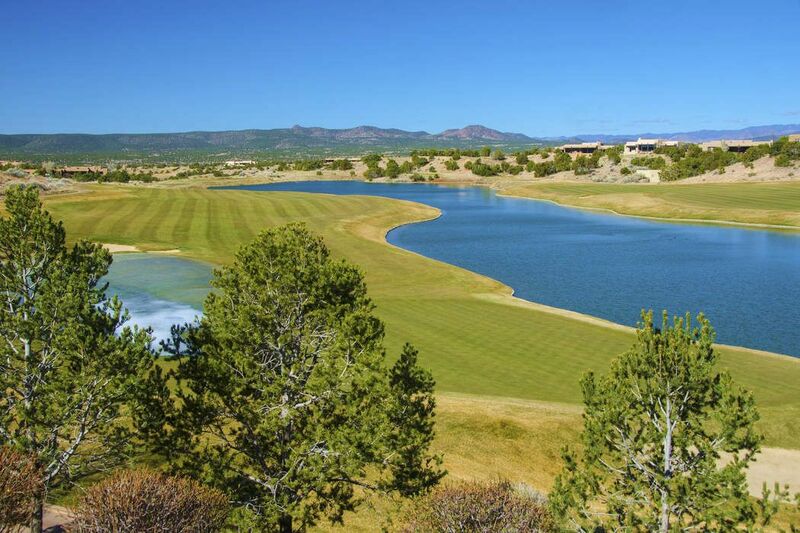 Memberships to The Club at Las Campanas are available for purchase, by invitation only, through The Club at Las Campanas and would be an ideal compliment to the quality of life experienced with this residence - walking distance to the clubhouse, golf course, driving range, spa, pool and tennis courts.